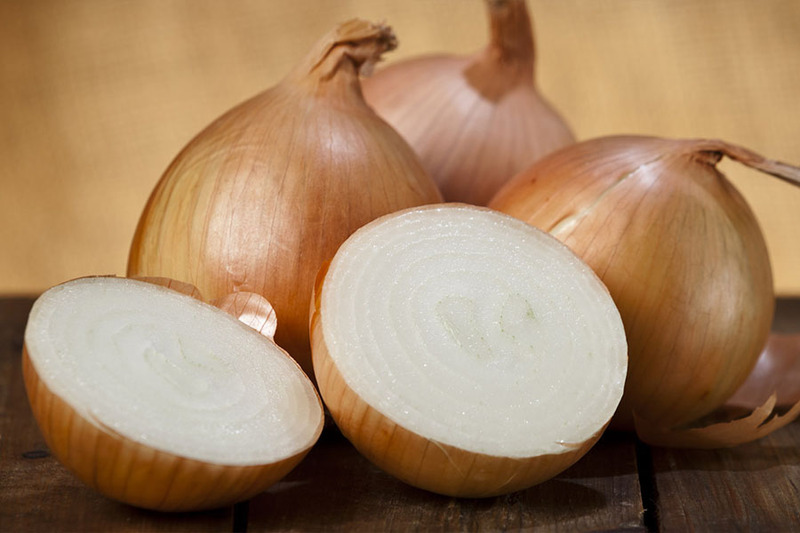 We currently have good stocks of many Onion varieties on hand. Please discuss seed availability with your Territory Manager. It’s cucumber time! Check out our range of cucumber seeds – we have American Slicer, Glasshouse Continental, Glasshouse Lebanese and Specialty varieties available. Download the Terranova Seeds 2018 Product Guide. Selling herbs since 2001, ENZA are constantly working to improve our existing varieties. By developing disease resistance in our herbs, we make sure our customers get the best crops and seed quality. We also test our varieties for shelf life to supply our customers with products for both local and export markets. All herbs are tested for NFT (nutrient film technique) suitability and we have gained a high level of expertise over the past years. We have made significant investments to ensure our growers get the best seeds possible. This brochure gives you an overview of our herb portfolio. Learn more about our new generation of basil, parsley and rucola varieties with excellent quality traits like resistance, shelf life or cold tolerance. Our RMTD label indicates those varieties in the brochure so you can identify them at a glance. Moreover, you can also find our other herb types and well-known varieties in this brochure. Visit this link to view the ENZA Herb Brochure for more information. 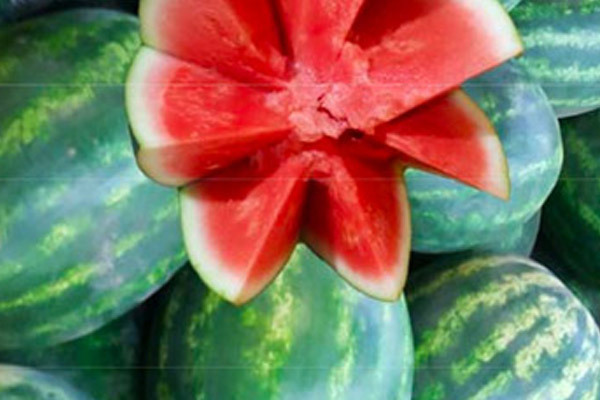 Our range includes varieties Watermelons, and Pollinators from Origene along with Re-Start, an exciting new Harper Type Rockmelon, and Honeydews from Takii. 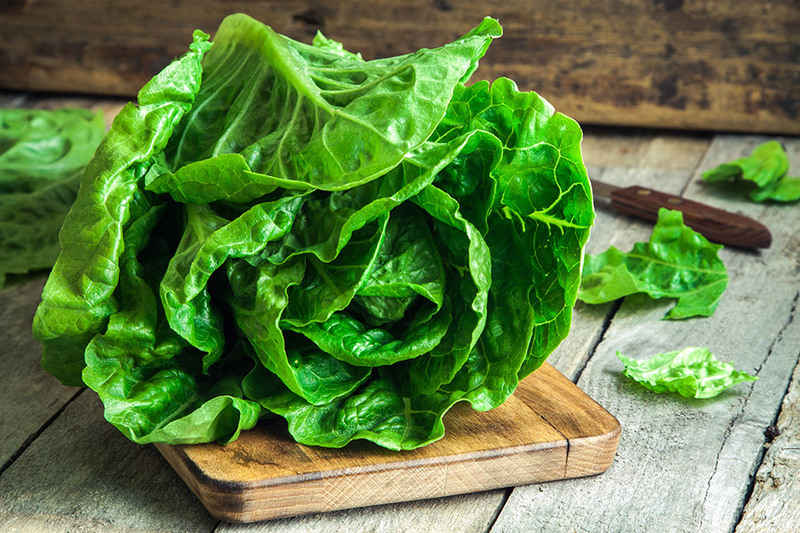 The Terranova Salad Mix range features a wide variety of lettuce and other salad leaf types including several varieties of Rocket, Mustard, Green & Red Cos, Green Oak, and Red Coral. We have a wide range of Onion seed available now for the 2018 sowing season.